In the last few years, agencies like Pexels and Unsplash started giving away stock images to webmasters and advertisers. 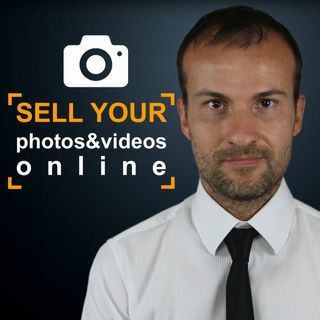 For a photographer who wants to make money with microstock, it is not the best choice to upload on those websites, even if sometimes they can generate leads for their business. Working for free means first not being free, because if you do not get paid, it means that you cannot do what you love for the time you want. Secondly, it destroys the professionalism of those who ... See More ask for money when they work. - What is the Pond5 release? - Can I send photos made with an analog camera? - Is Adobe After Effects really necessary to create time-lapses? - If my videos are good, could I upload them without editing? - Can I upload content to multiple agencies? - If you publish an image portraying a VIP person, and you select the editorial license, can these images be protected by extra copyrights? - Why Shutterstock sells 4k stock footage at such a high price? - Can I export in .mov with Pinnacle?